This entry was posted in Newsletters, Previous Posts, Term Calenders and tagged newsletters, Term Calenders on July 27, 2018 by meganclg. CLGPS has been informed that in 2019 we will be transitioning to online NAPLAN testing. This involves lots of preparation and testing of our network. One step along the way is conducting a trial test later this term. A variety of students will undertake a mock NAPLAN test to see how our school network copes with the online requirements. The Department for Education has released the following statement, outlining some of the details about this transition to online testing and how relevant data will be collected, used and kept secure. This entry was posted in Previous Posts on July 27, 2018 by Ashley Blight. 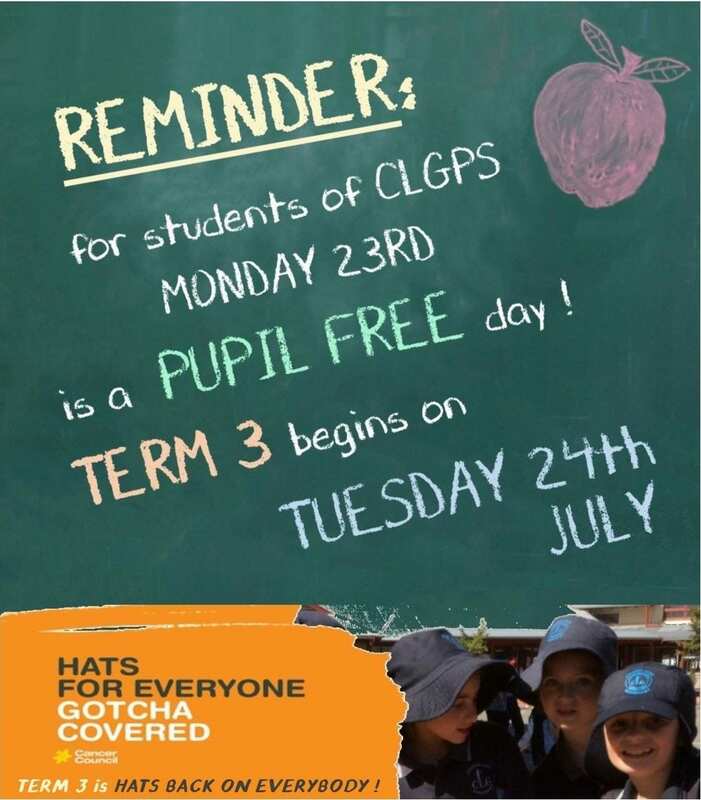 REMINDER: Monday 23rd is a PUPIL FREE DAY!! 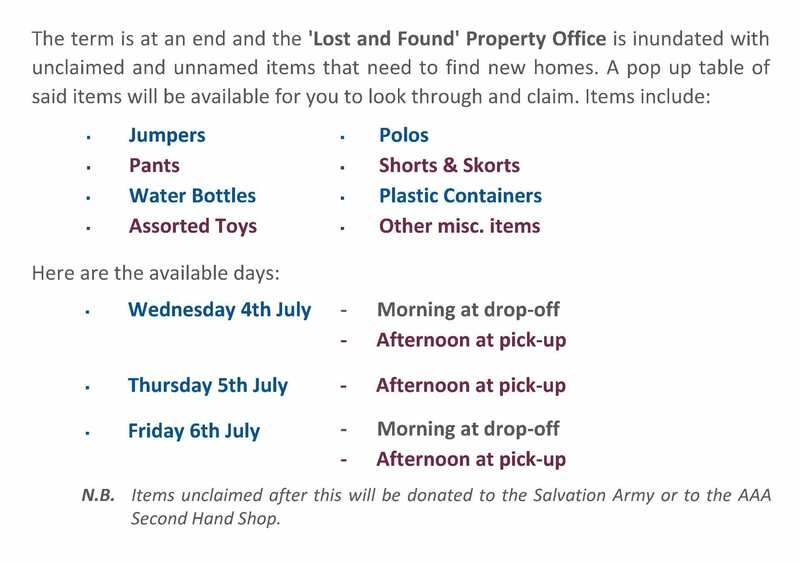 This entry was posted in Newsletters, Previous Posts, Term Calenders and tagged newsletters, Term Calenders on July 21, 2018 by meganclg. This entry was posted in Previous Posts on July 8, 2018 by meganclg. 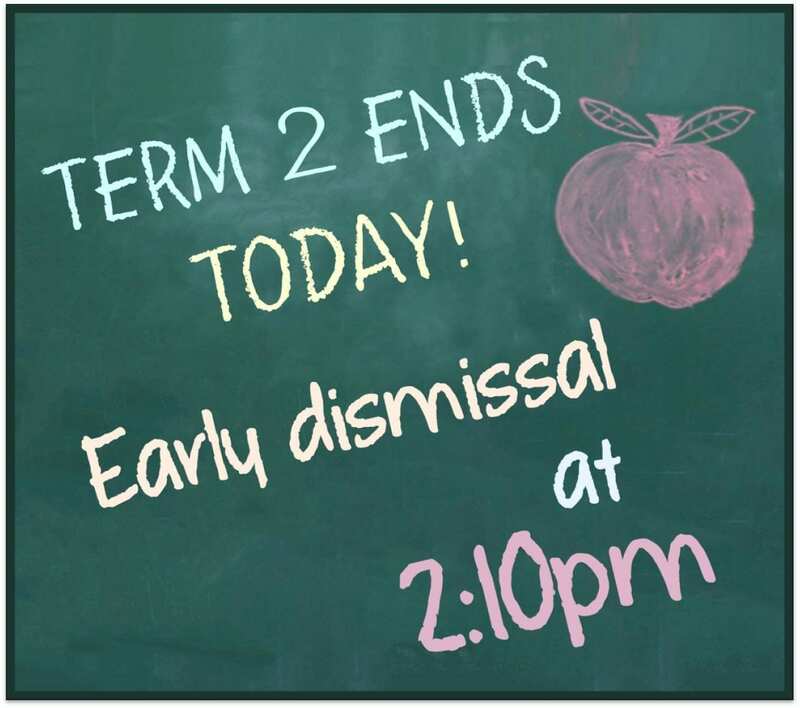 REMINDER – EARLY DISMISSAL AT 2:10PM TODAY!! 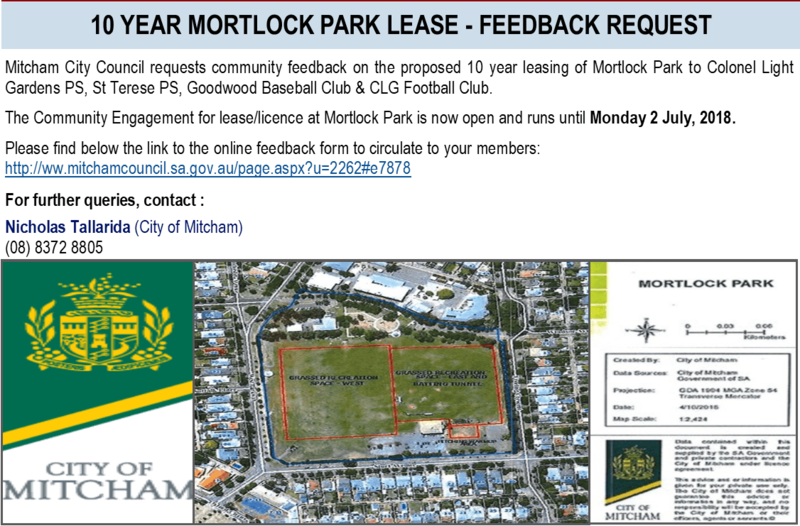 This entry was posted in Newsletters, Whole School Events and tagged newsletters on July 6, 2018 by meganclg. This entry was posted in Previous Posts on July 3, 2018 by meganclg. This entry was posted in Newsletters and tagged newsletters on July 2, 2018 by meganclg. This entry was posted in Previous Posts on July 1, 2018 by meganclg.